Admiral! There be tools here! Admiral, there be whales here! Yes, I now have tools moved. We finished moving the heavy workbenches, toolbox, power tools, and other goodies over to the new house last week. 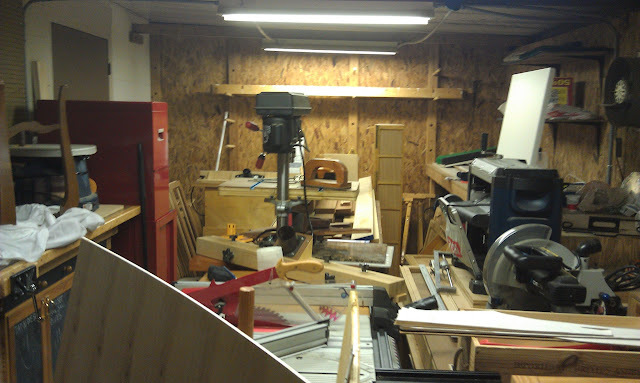 It’s gotten a bit crowded in the new shop, but I’ll make steady progress on it as time goes by. 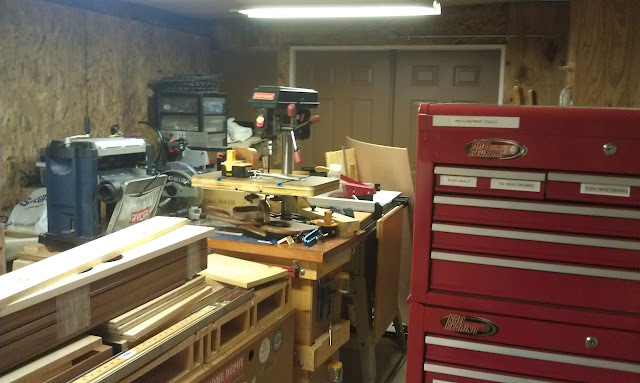 This entry was posted in News and tagged power tools, shop, toolbox, workbench, workshop. Bookmark the permalink.